That is, the stem climbs on any other plant around or crawl on the ground. This post will be a short one because we have done the most jobs when we learned about the cultivation of groundnut. It is good to check out how to make money cultivating groundnut so you can easily grab the little differences. Now, let us show the little differences in cultivating melon and assume every other steps or procedure is the same with that of groundnut. 1. 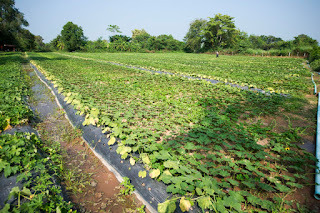 Melon can be inter-cropped with major crops (cassava, yam, maize) in Nigeria as additional crop in the farm but in this case, it should be in smaller quantity so that it won’t disturb the main crop because of its climbing feature. 2. In a good area (fertile land), one stem of melon can shoot out 5 to 15 heads therefore needing enough space to do well. It still needs wider spacing than groundnut needs to help in proper weeding. 3. When you want to harvest, you just need to cut the heads from the crawling stem. You can allow for sometimes when it can be easily squeezed to press out the seeds if you don’t want to do it as it’s still very fresh. You can still sell them off to the begging buyers without stressing yourself to bring out the seeds. 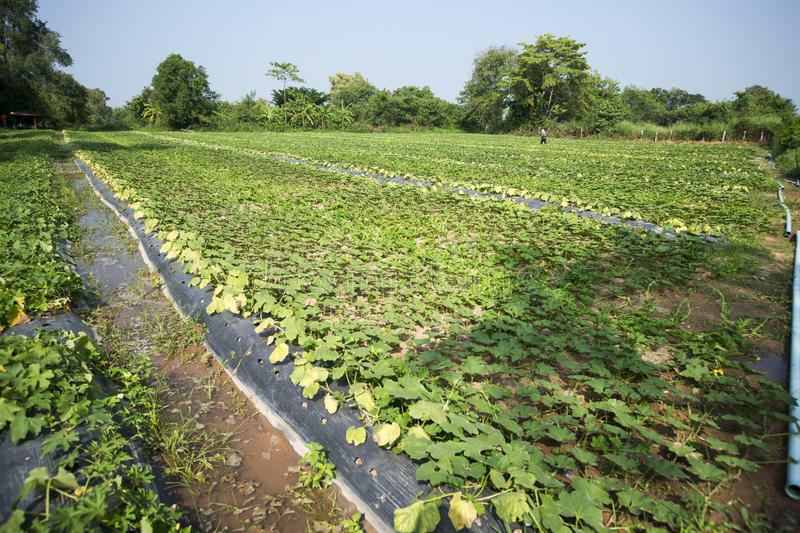 Cultivating melon (egusi) is said to be easy yet profitable. Now, check situation where a seed of melon can give up to, say 10 heads of melon which one head can sometimes contain more than 150 seeds. If you are starting small to plant 500 stands, you will be harvesting about (500 x10 = 5,000) heads. Check the seeds yourself. 1kg of melon can produce from 450kg to 2 ton or even more if all things work out well. Note: This is different from water melon.